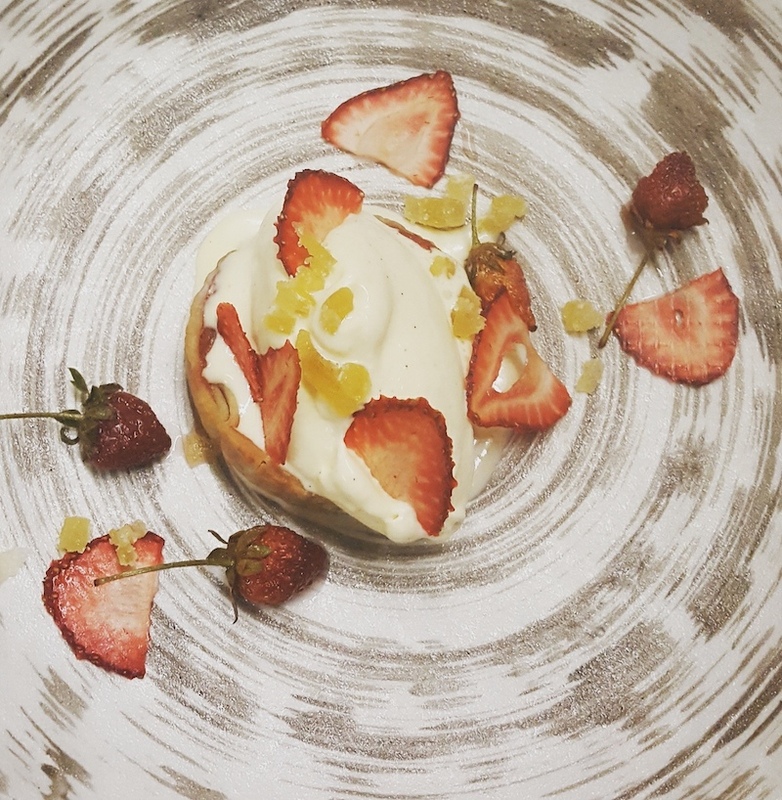 Strawberry-rhubarb crostada … peach tatin … sweet pea cake with lemon curd and basil whipped cream… summer desserts have come a long way from the ice cream truck! Here are a few mouth-watering seasonal favorites with a twist for your ultimate summer desserts set list. 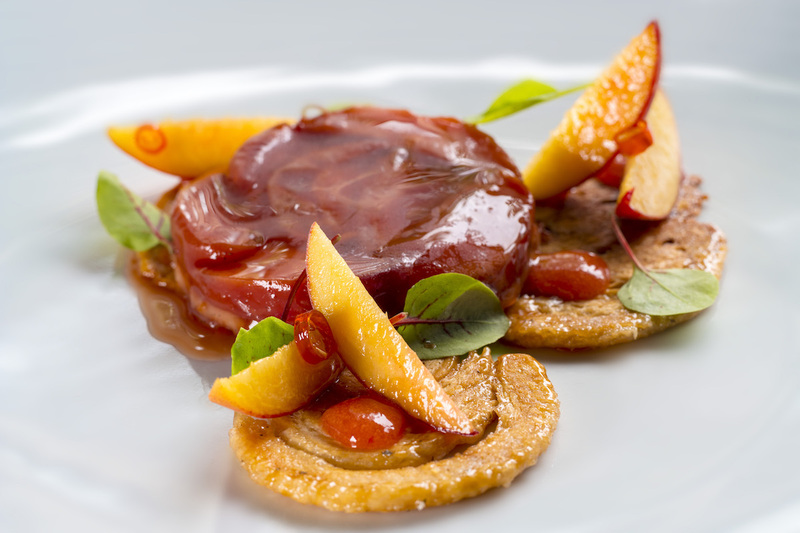 Sweet meets the heat with pastry chef Shaun Velez’s Asian-inspired peach tatin, featuring the best of the summer’s fruit. Served with macerated peaches, candied Thai chilis, peach-thai-chili sauce, and lemon verbena oil and a peach ice cream, diners are also surprised with a pop of color with verdant microgreens. Make a reservation at Deuxave. Was avocado ice cream invented to make us feel better about indulging during bathing suit season? 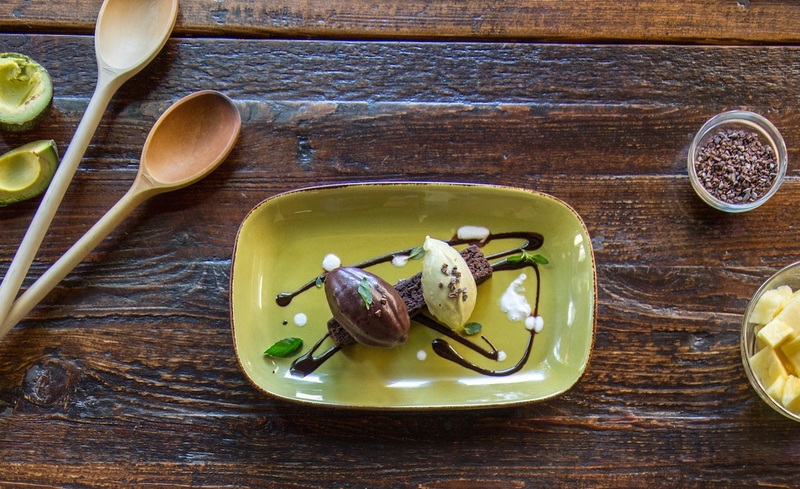 The Cococado at Vinoteca, the wine- and espresso-bar concept in Culina, one-ups the trend with a pretty plate that pairs antioxidant-rich chocolate, agave sweetener, the silken texture of whipped avocado for creaminess and healthy fats, and refreshing avocado ice cream along with an indulgent chewy brownie. Make a reservation at Vinoteca. Anyone who’s attended a wedding in the past year has no doubt noticed the “naked” cake trend — thinly iced sides to show off the decadent layers inside. 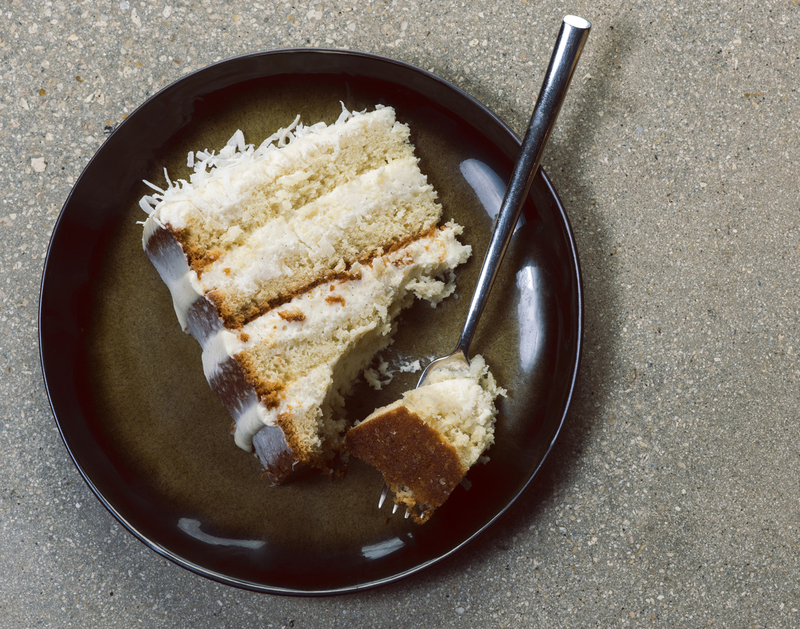 Chef Michael Lewis updates his mother’s family recipe for one of Miami’s favorite desserts, a delicately tiered coconut cake with cream cheese and coconut frosting, served alongside a dollop of coconut ice cream. Make a reservation at KYU. With a name like Coffeemania, who would know they serve up some of the best food on Bryant Park? 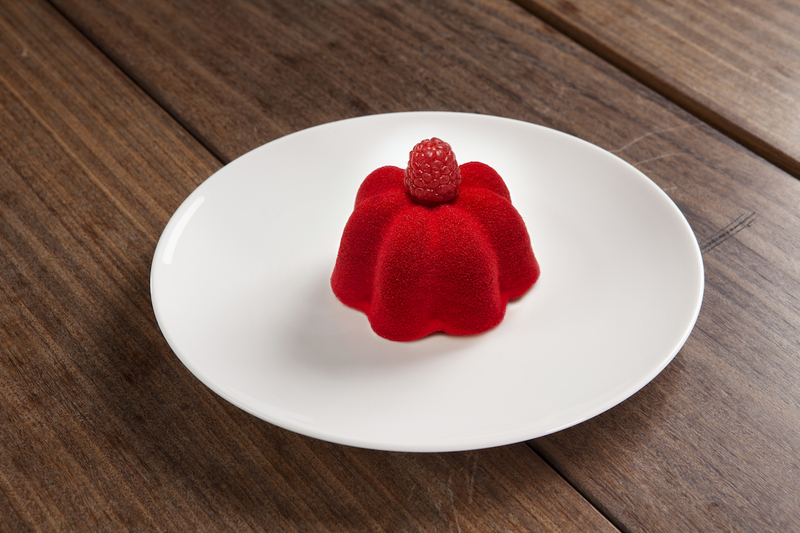 But a meal here at this first U.S. outpost of this popular Russian restaurant deserves to be followed by a cup of joe and one of several summer desserts to fall in love with—especially the light and refreshing Love Me, Love Me Not, featuring strawberry mousse and fresh raspberries. Make a reservation at Coffeemania. Chef Robert Sisca makes an art form out of marrying texture, color and flavor in his crudo, so why should dessert be any different? Biting into his latest summer special at this Martha’s Vineyard favorite, the strawberry-rhubarb crostada is as much of a treat at the waterside view here on the Obamas’ favorite vacation island — expect buttery pastry, tart compote, zesty ginger ice cream, locally sourced strawberries from Morning Glory Farm, and candied ginger for a final palate zinger. Make a reservation at Garde East. 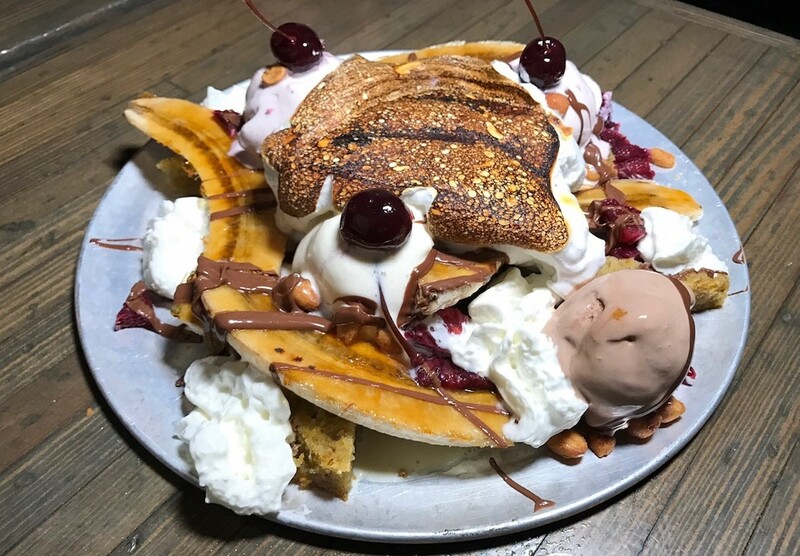 Summer is all about cooking over an open fire and sharing good times, and at Speedy Romeo, that’s no different—chef Justin Bazdarich takes banana splits to the next level with a large-format extravaganza with brûléed bananas. Plate with chocolate and olive oil cake, seasonal fruit, rose sugar, honey roasted peanuts, bourbon cherries, and a table side-branded marshmallow on top for the ultimate four-person indulgence. Make a reservation at Speedy Romeo. These aren’t your mom’s wine coolers! 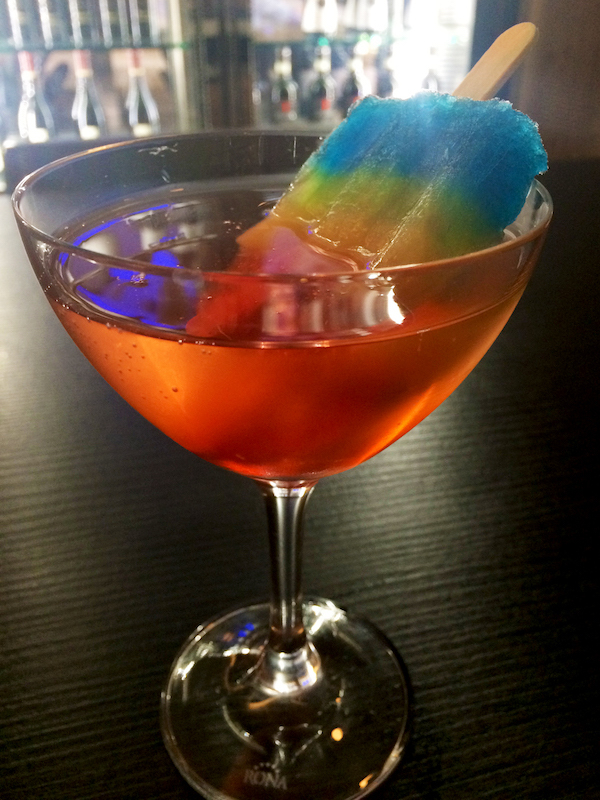 FireLake’s riff on the favorite poolside drink of the ‘80s gets a reboot with boozesicles, offered in peach (peach schnapps and puree), strawberry (strawberry liqueur and puree), and mixed berry (with blackberry brandy and raspberry and blueberry purees). Add in sparkling wine and a throwback wooden stick and you’ve got yourself a built-in bar conversation starter! Make a reservation at FireLake. What are the best summer desserts you’ve been eating? Let us know here or share your experiences over on Facebook, G+, Instagram, Pinterest, or Twitter. And, remember to snap + share your #dishpics with us on Instagram for a chance to win in our weekly giveaway.